There has been no definition of stress that everyone accepts. Therefore, it’s difficult to measure stress if there is no agreement on what the definition of stress should be. Most people consider the definition of stress to be something that causes distress. However, stress is not always harmful since increased stress results in increased productivity. A definition of stress should also embrace this type of healthy stress, which is usually ignored when you ask someone about their definition of stress. Any definition of stress should also include good stress, or eustress. For example, winning a race or election is just as stressful as losing, or more so. A passionate kiss and contemplating what might follow is stressful, but hardly the same as having root canal work. Any definition of stress should similarly explain the difference between eustress and distress. The definition of stress for most people tends to focus on the negative feelings and emotions it produces. Almost every definition of stress also discusses certain resultant physical, physiological or biochemical responses that are experienced or observed. A very comprehensive definition of stress that includes these and more is the biopsychosocial model, which, as it name suggests, has three components. This definition of stress distinguishes between an external element, another that is internal, as well as a third that represents the interaction between these two factors. In the biopsychosocial definition of stress the external component is made up of elements in the external environment. The internal component in this definition of stress consists of physiological and biochemical factors in the internal environment or body. The interaction between these two components in this definition of stress represents the cognitive processes that result from the interaction between external and internal components. Some of the physical reactions experienced during stress include hypertension, headaches, gastrointestinal and skin complaints, etc. Any definition of stress that does include these potentially dangerous physical responses is incomplete. A definition of stress that does not refer to the role of the hypothalamic-pituitary- adrenal axis or stimulation of the sympathetic nervous system and adrenalin secretion in the “fight or flight” response should also be considered to be a deficient definition of stress. Since stress is such a subjective phenomenon that differs for each of us, there really is no satisfactory definition of stress that all scientists agree on. The original definition of stress by Hans Selye, who coined the term as it is presently used, was, “the non-specific response of the body to any demand for change”. This definition of stress was confusing when Selye’s experimental animal results were extrapolated to humans and stress became a buzzword. For some, the definition of stress was something external, like a bad boss, for others the definition of stress referred to chest or stomach pain or some other disturbing reaction you experienced, but the definition of stress could also be the end result of these responses such as a heart attack or peptic ulcer. Selye subsequently had to create a new word, stressor, to distinguish between stimulus and response. He struggled unsuccessfully to find a satisfactory definition of stress and in his later years suggested that the best definition of stress was “the rate of wear and tear on the body”. He was also unaware that the definition of stress in physics that had been in use for several centuries was the degree of distortion in a malleable metal when it was subjected to an external load. Thus, his original definition of stress was really a description of strain. Fight or flight. The body prepares to defend itself. It takes about 90 minutes for the metabolism to return to normal when the response is over. The cost of daily living: bills, kids, jobs…This is the stress we tend to ignore or push down. 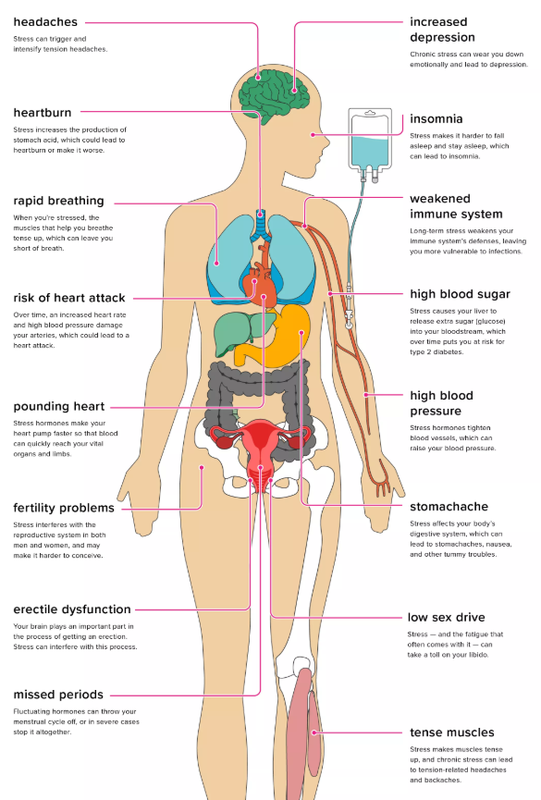 Left uncontrolled this stress affects your health- your body and your immune system. 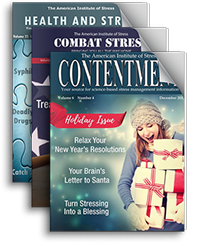 Top Causes of Stress in the U.S.
Hans Selye defined stress as the body’s nonspecific response to any demand, whether it is caused by or results in pleasant or unpleasant stimuli. It is essential to differentiate between the unpleasant or harmful variety of stress termed distress, which often connotes disease, and eustress, which often connotes euphoria. During both eustress and distress, the body undergoes virtually the same non-specific responses to the various positive or negative stimuli acting upon it. 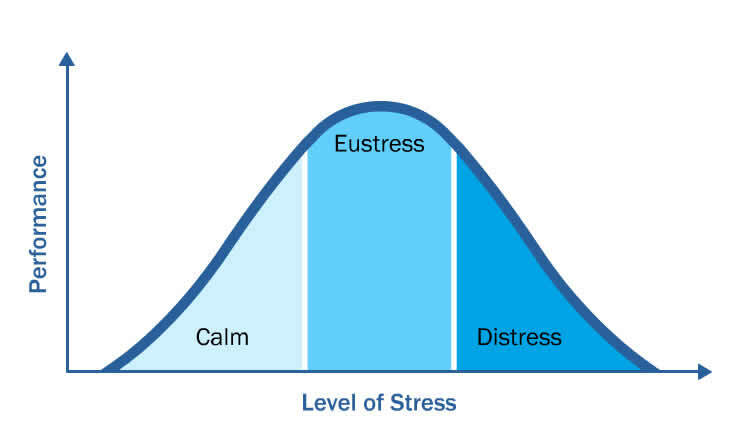 However, eustress causes much less damage than distress. This demonstrates conclusively that it is how an individual accepts stress that determines ultimately whether the person can adapt successfully to change. 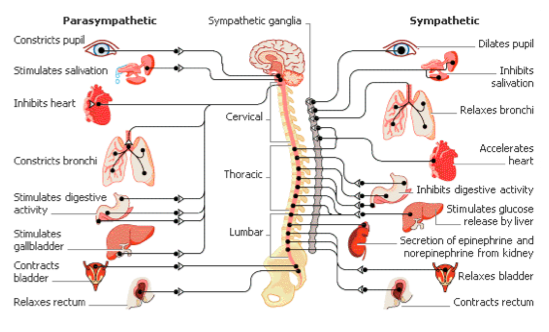 Selye hypothesized a General Adaptation or Stress Syndrome; this General Stress Syndrome affects the whole body. Stress always manifests itself by a syndrome, a sum of changes, not by simply one change. There are three components to the General Stress Syndrome. The first stage, which is termed the alarm stage, represents a mobilization of the body’s defensive forces. In other words, the body is preparing for the “fight or flight” syndrome. This involves a number of hormones and chemical excreted at high levels, as well as an increase in heart rate, blood pressure, perspiration, respiration rate, etc. In the second phase — the stage of resistance — the body becomes adaptive to the challenge and even begins to resist it. The length of this stage of resistance is dependent upon the body’s innate and stored adaptation energy reserves and upon the intensity of the stressor. Just as any machine wears out even if it has been properly maintained, so do living organisms that sooner or later become the victim of this constant wear and tear. The acquired adaptation is lost if the individual is subject to still greater exposure to the stressor. The organism enters into the third and final stage — the exhaustion stage — and then dies because it has used up its resources of adaptation energy. Thankfully, few people ever experience this last stage! Stress diseases are maladies caused principally by errors in the body’s general adaptation process. They will not occur when all the body’s regulatory processes are properly checked and balanced. They will not develop when adaptation is facilitated by improved perception and interpretation. The biggest problems with derailing the General Stress Syndrome and causing disease is an absolute excess, deficiency, or disequilibrium in the amount of adaptive hormones — for example, corticoid, ACTH, and growth hormones produced during stress. Unfortunately, if stress is induced chronically, our defense response lowers its resistance since fewer antibodies are produced and an inflammatory response dwindles. You’re sitting in traffic, late for an important meeting, watching the minutes tick away. Your hypothalamus, a tiny control tower in your brain, decides to send out the order: Send in the stress hormones! These stress hormones are the same ones that trigger your body’s “fight or flight” response. Your heart races, your breath quickens, and your muscles ready for action. This response was designed to protect your body in an emergency by preparing you to react quickly. But when the stress response keeps firing, day after day, it could put your health at serious risk. Stress is a natural physical and mental reaction to life experiences. Everyone expresses stress from time to time. Anything from everyday responsibilities like work and family to serious life events such as a new diagnosis, war, or the death of a loved one can trigger stress. For immediate, short-term situations, stress can be beneficial to your health. It can help you cope with potentially serious situations. Your body responds to stress by releasing hormones that increase your heart and breathing rates and ready your muscles to respond. 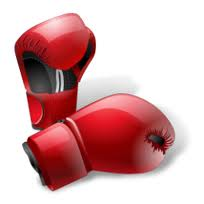 Your central nervous system (CNS) is in charge of your “fight or flight” response. In your brain, the hypothalamus gets the ball rolling, telling your adrenal glands to release the stress hormones adrenaline and cortisol. These hormones rev up your heartbeat and send blood rushing to the areas that need it most in an emergency, such as your muscles, heart, and other important organs. When the perceived fear is gone, the hypothalamus should tell all systems to go back to normal. If the CNS fails to return to normal, or if the stressor doesn’t go away, the response will continue. Chronic stress is also a factor in behaviors such as overeating or not eating enough, alcohol or drug abuse, and social withdrawal. Stress hormones affect your respiratory and cardiovascular systems. During the stress response, you breathe faster in an effort to quickly distribute oxygen-rich blood to your body. If you already have a breathing problem like asthma or emphysema, stress can make it even harder to breathe. Under stress, your heart also pumps faster. Stress hormones cause your blood vessels to constrict and divert more oxygen to your muscles so you’ll have more strength to take action. But this also raises your blood pressure. As a result, frequent or chronic stress will make your heart work too hard for too long. When your blood pressure rises, so do your risks for having a stroke or heart attack. Under stress, your liver produces extra blood sugar (glucose) to give you a boost of energy. If you’re under chronic stress, your body may not be able to keep up with this extra glucose surge. Chronic stress may increase your risk of developing type 2 diabetes. The rush of hormones, rapid breathing, and increased heart rate can also upset your digestive system. You’re more likely to have heartburn or acid reflux thanks to an increase in stomach acid. Stress doesn’t cause ulcers (a bacterium called H. pylori often does), but it can increase your risk for them and cause existing ulcers to act up. Stress can also affect the way food moves through your body, leading to diarrhea or constipation. You might also experience nausea, vomiting, or a stomachache. Your muscles tense up to protect themselves from injury when you’re stressed. They tend to release again once you relax, but if you’re constantly under stress, your muscles may not get the chance to relax. Tight muscles cause headaches, back and shoulder pain, and body aches. Over time, this can set off an unhealthy cycle as you stop exercising and turn to pain medication for relief. Is there proof of a connection between stress and cancer- or anything else? Cranial Electrotherapy Stimulation for Treatment of Anxiety, Depression, and Insomnia –The full article was originally published by published The Psychiatric Clinics and is posted here with permission. Visit www.psych.theclinics.com.